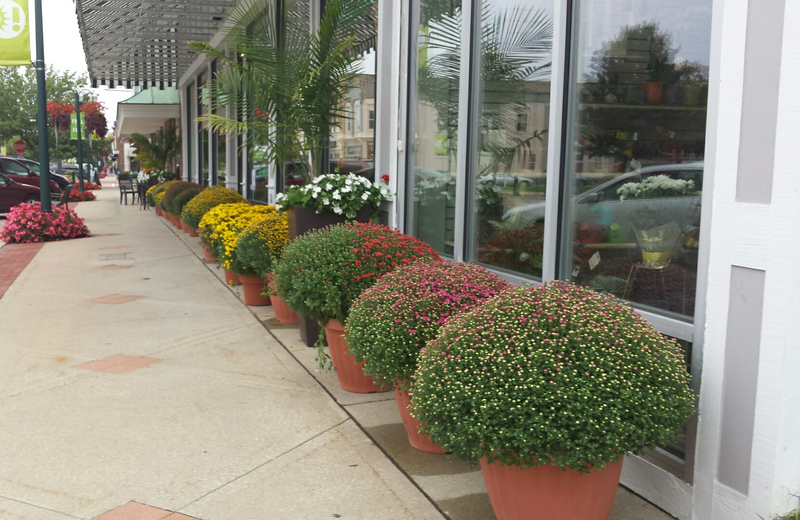 Mums are out and the air is turning crisp. And my little 3 year old is wearing her ankle boots. I love the turning of the seasons.